Martine Jolicoeur, MHSA, serves as the qualitative abstractor for the Palm Beach County Fetal and Infant Mortality Review Program, a partnership between the Florida Institute for Health Innovation, Children’s Services Council and Florida Department of Health. In this role, Martine leads outreach to mothers and families that recently experienced a fetal or infant loss, coordinates case abstraction efforts with community healthcare providers and conducts maternal interviews. Martine holds a bachelor’s degree in Rehabilitation Counseling from the University of Florida and a master’s degree in Health Services Administration from Nova Southeastern. 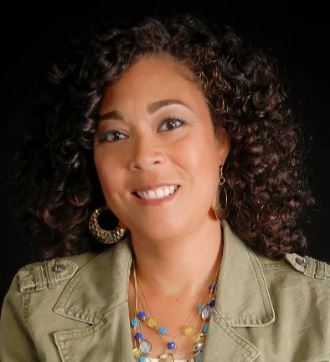 Martine also works as a child developmentalist and is the owner of MeUnfinished.com, LLC, an enterprise through which she positively impacts and enriches organizations and individuals with her specialized training as a Cultural Competency facilitator, a curriculum developer, and a speaker in the area of Positive Living.